This past weekend, I had the wonderful opportunity of meeting this fabulous family! 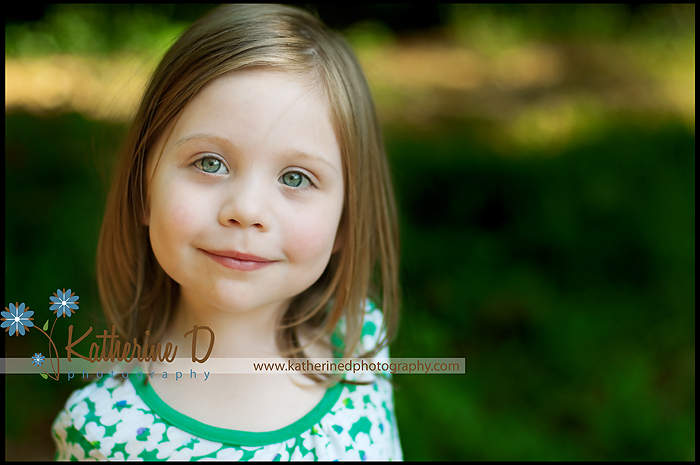 I drove up to Southern Pines to do their family session at the Sandhills Horticultural Gardens. If you haven’t been there, definitely check it out, it’s beautiful!! I had a really great time with the W family. You guys are just great and the boys are just the cutest. 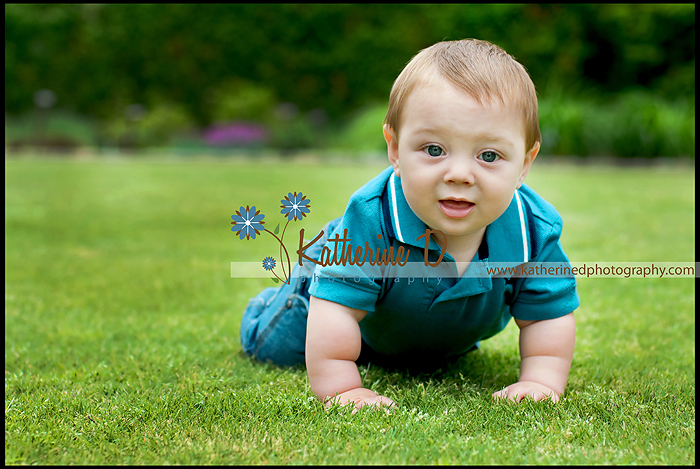 I had a blast rolling around in the grass and chasing after little J! Hope you guys enjoy your sneak peek! I love daddies with their kids. Is there nothing better then that? 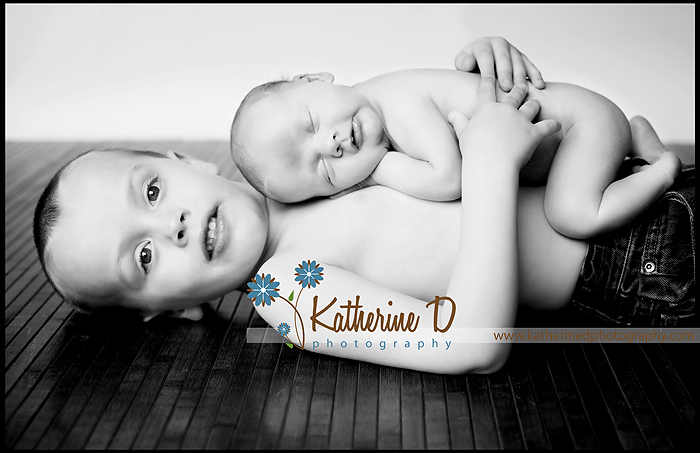 You can really tell he loves his big brother! Those eyes. He is just stunningly gorgeous! Beautiful job. However will they pick? Well, they’ll have to have them all! What a happy family! These are so cute! 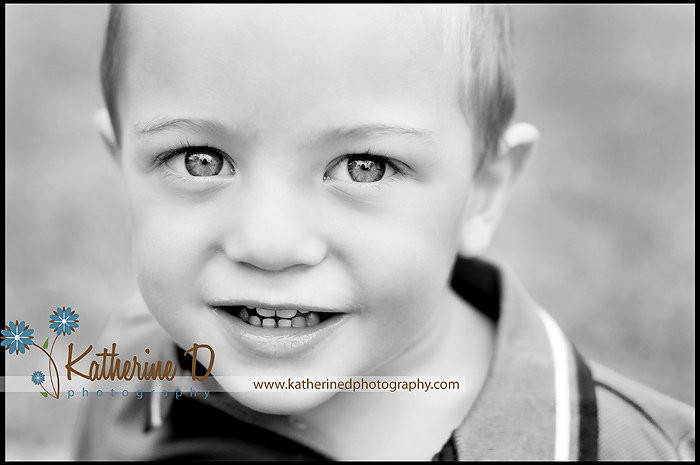 Love the 2nd to last of the kiddos! So cute! I love the one with the two of them at the parents’ feet. So cute! Great job. What great family photographs. You captured them perfectly! So cute! I especially love the ones with Dad and the one with the little ones and mom and dad’s feet. Katherine, you have done a great job with these! What a cutie pie … love the last shot! 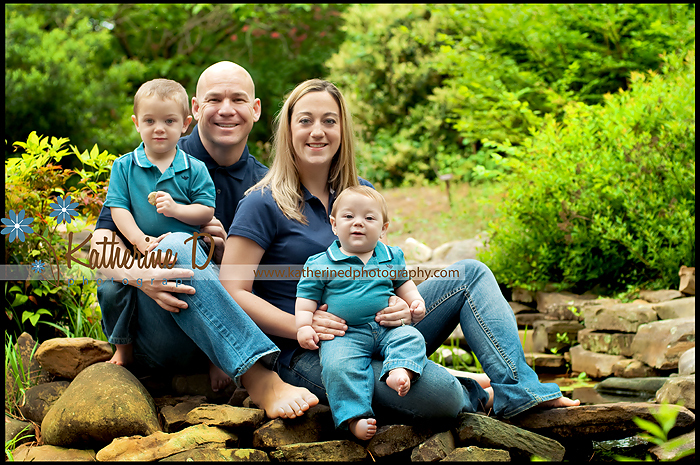 Beautiful family and gorgeous work! Love the one of the boys in between their legs! Gorgeous work, as always! I especially love the interaction between the boys when they’re on the ground between mom and dad’s feet. what a beautiful family and handsome little fellows! What a great session, Im sure mom and dad are over the moon! Oh, these are great, like always. I looove the family shot! They are a beautiful family!!! I love the location and clarity in these. 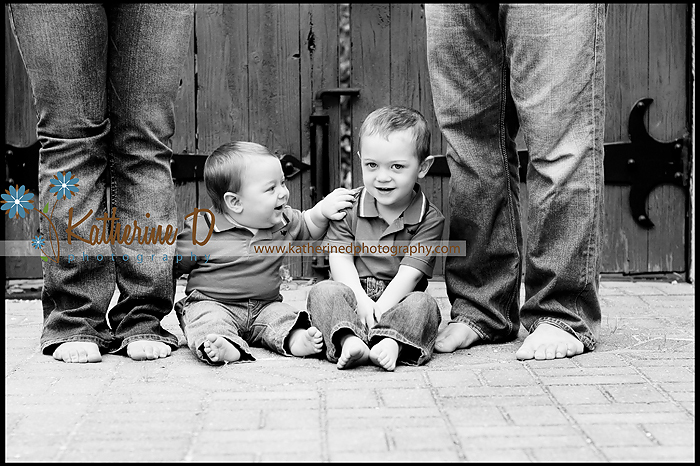 The 2 boys are just sooo cute and you made their eyes spakle. Cute kids! These are great. Love his eyes in that last shot! Beautiful family and gorgeous location! I can’t believe you guys already have so much green. Those boys really have some stunning eyes. You captured this family perfectly! These are beautiful Katherine. That last one is stunning. What a beautiful job you did on this session. They are an adorable family and your clarity is awesome! oh wow, Katherine, those are really awesome – beautiful color, and they seem so happy. Great work! I just ove them all!! How can you pick a favorite?? 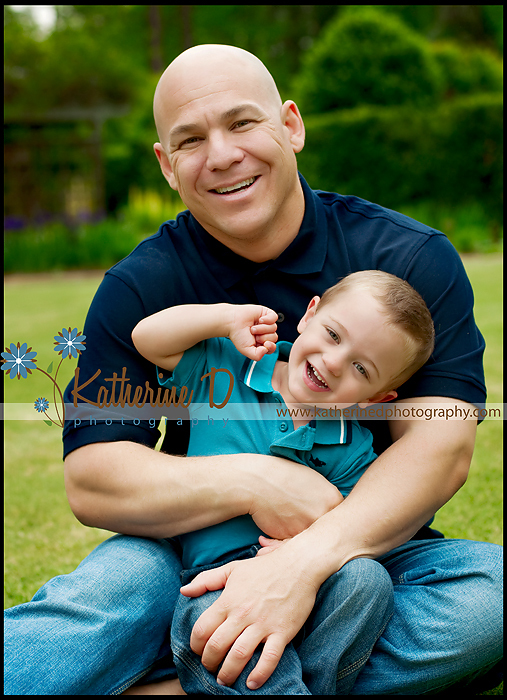 Makes me want some family pics! Great job as always!! I love the last picture! 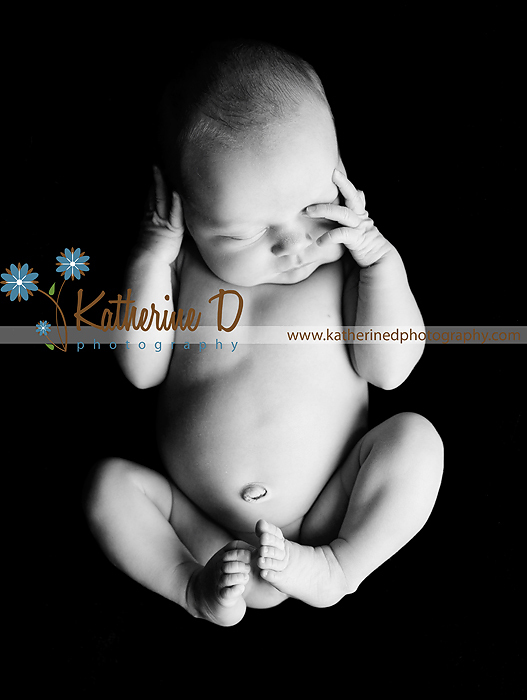 Wonderful concept of baby photography. She is beautiful! I love her little smooshy lips. Beautiful job! They are all so sweet! How absolutely scrumptious! Love this session! beautiful! i love your composition in the black and white! and you did amazing things with the light. 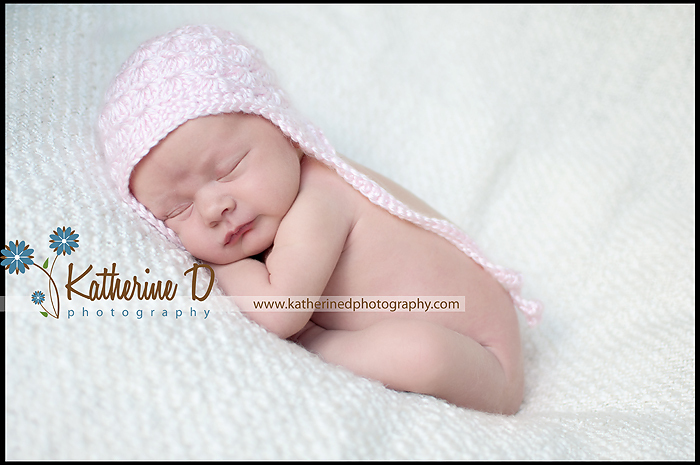 Gorgeous baby, and such a beautiful session. What a sweety! I just love the richness to your black and white photographs. They are so stunning. awww these are all absolutely precious and perfect! swooooooon. what a beautiful baby. love these! Great job on these! Love the black one with the baby in the corner. Very cool! These are all so sweet, such a perfect little sweetheart! Great job Katherine! 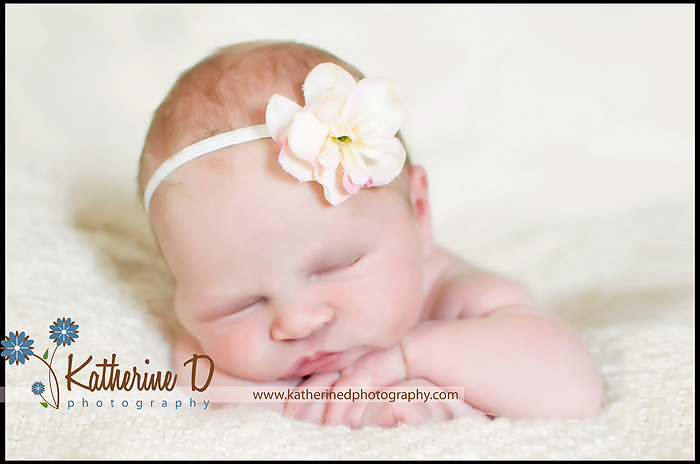 Thank you so much for coming and photographing our sweet girl. She loves her Aunt Katherine!!! I love these! She is so sweet and serene looking. Awesome work! 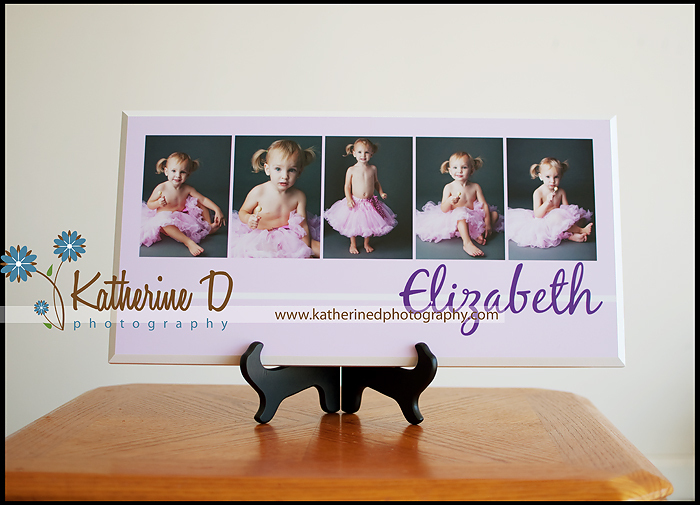 Katherine, you did such a beautiful job with these! I LOVE the dramatic lighting and negative space in the 7th shot. And all the rest are wonderful as well! Oh my goodness!!! These are so sweet. Just love that first one! Gorgeous images! I love that first shot too. Great work! Oh these are wonderful! Love that first shot! Isn’t this sweet? She grabbed her toe and I am so happy I caught it before she moved! 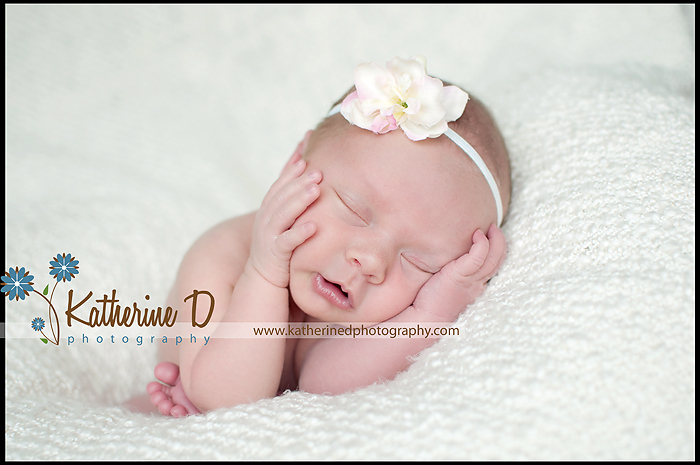 What gorgeous images of a beautiful baby girl!! I love that last shot!! What a doll baby! These are so sweet! 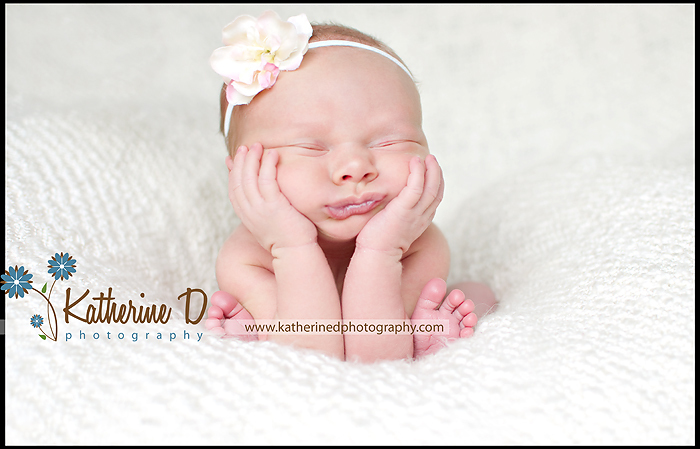 Great photos of this beautiful little one. Beautiful baby! Love the smile! what a sweetie!!! LOVE the shot with the little smile…. so precious! Love the ones with the parents hands so cute. 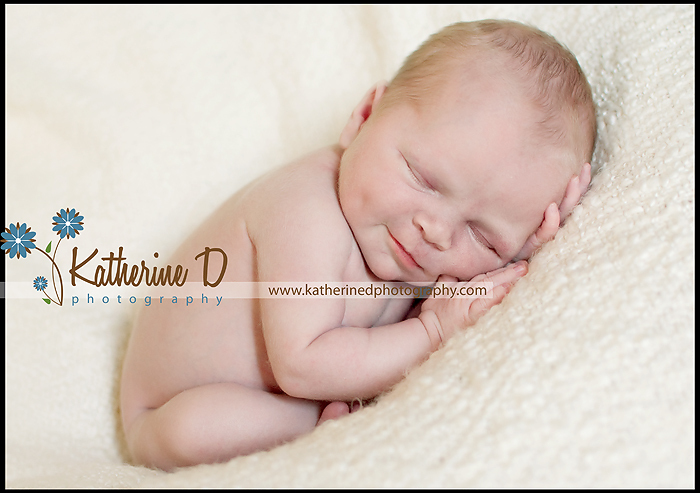 Oh, I adore that little smile–so sweet! Awwww so so precious!! Love that little smile!!! Got to go out to the Cape Fear Botanical Gardens the other day. 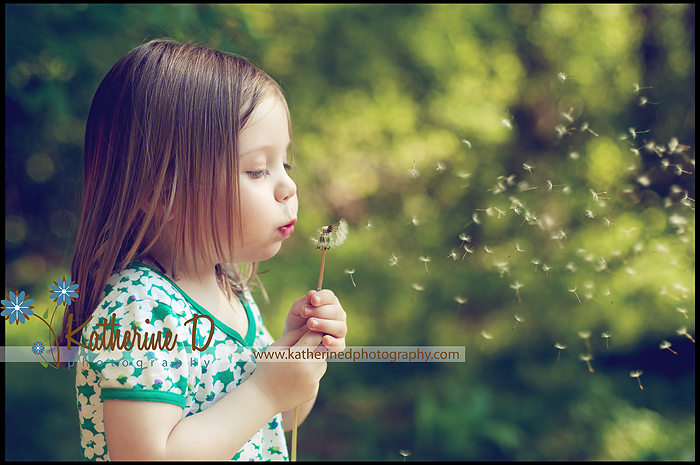 Found a field of dandelions and a perfect pocket of light. 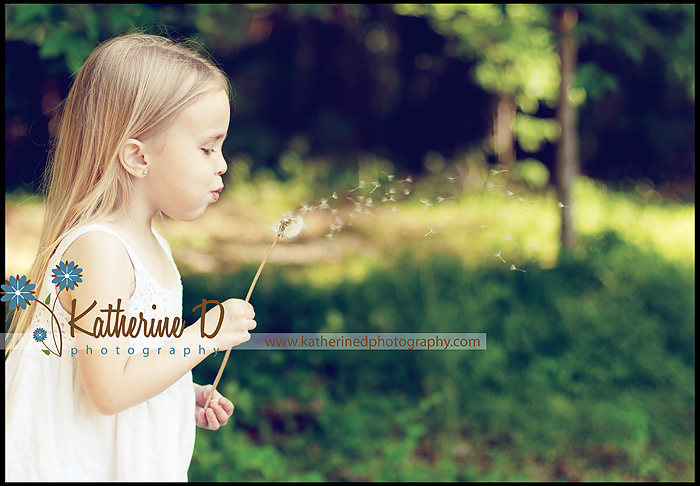 Dandelion seeds are so magical to me, the way they just blow in the wind. 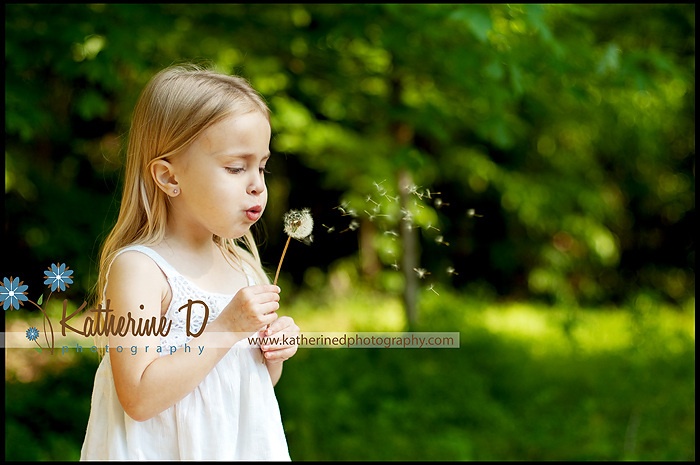 what precious, precious girls….. LOVE the dandelions…. these are fabulous!!!!! these are so serene and beautiful! Aw they are sweet, great job! So cute! Makes me so happy that Spring is here. Just adorable! Love the processing here and I love the captures you got! love these,love all the beautiful colors!! Beautiful girls. I would be thrilled with these. 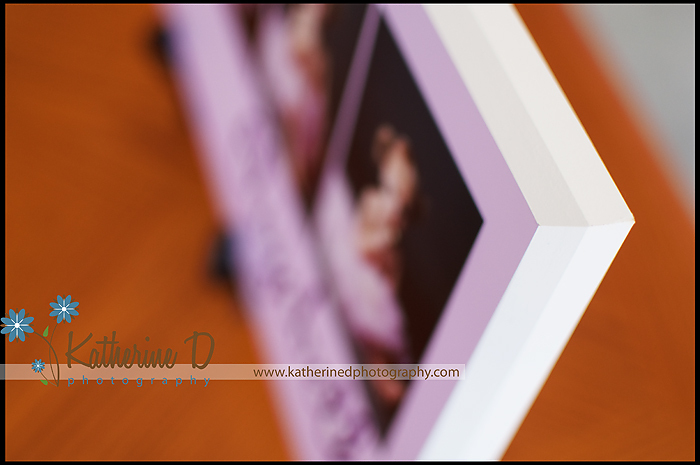 I recently purchased this wooden gallery mount as a sample. I absolutely love it!! It’s so beautiful and sturdy! Perfect for storyboards. As I receive more samples, I will be adding them to the blog. If you want to see one in person, let me know and I’ll be happy to bring it along to our session! 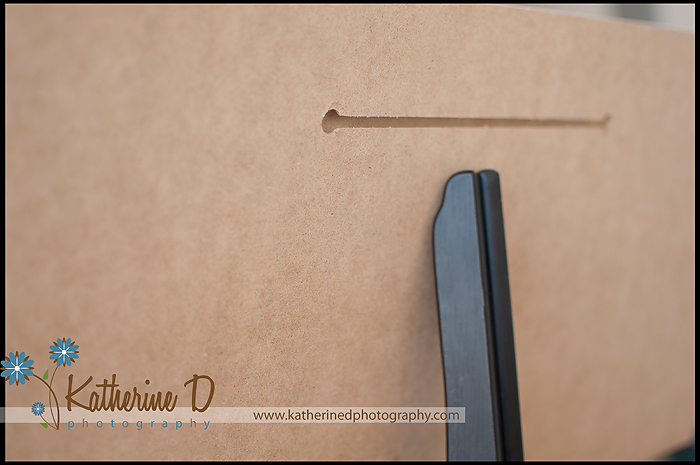 Each Wooden Gallery Mount comes with a keyhole opening, which makes it ready to hang as soon as you get it! Isn’t it beautiful?! I love it almost as much as my canvases! 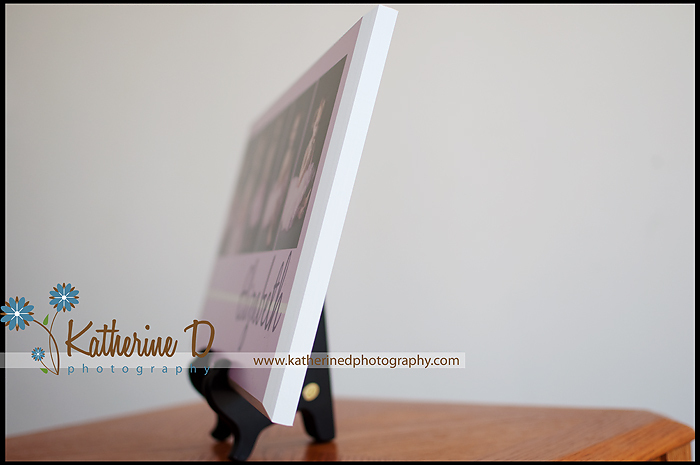 I think it’s a beautiful and elegant way to show off the photos from your session! Would you mind telling me what company you went through for the gallery mounts? I’ve been looking all over for these. Thanks! I Love it! Miss Elizabeth is so adorable! Looks GREAT and awesome photos too! that looks amazing! so pretty!